All property information displayed on this website is provided by third parties. 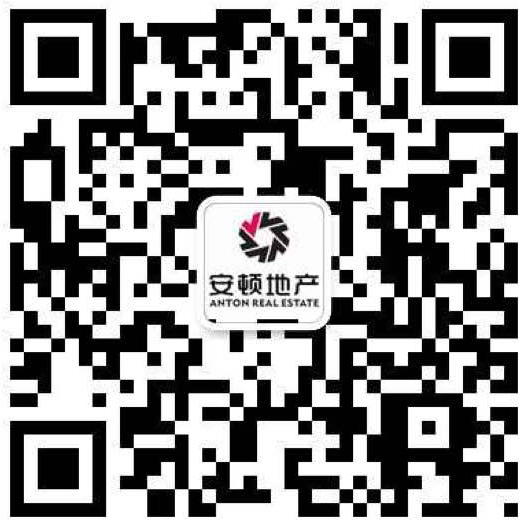 Whilst every effort has been made to ensure that this information is true and correct, Anton Real Estate Pty Ltd ACN 609 699 514, its related entities and its franchisees cannot accept any liability for any injury, loss, claim or damages arising from the usage of the information contained within this website. All information on this site is provided ‘as is’ and is subject to change. You should make your own enquiries regarding property details and seek relevant legal advice, financial advice or any other professional advice you deem necessary.